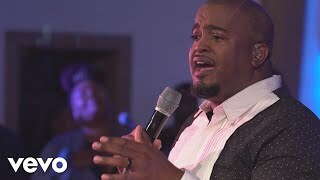 Jason pastors the Greater Bethlehem Temple Church, a thriving ministry in Randallstown, Maryland; however he is one of the most recognized voices in gospel music and is considered to possess a rare gift in the Body of Christ as he releases the power of the presence of God. Jason established his vocal status and exceptional anointing in 2005 with the release of his first solo project, “I Shall Live”. Not only a gifted voice, but a gifted song writer, the songs written for this project propelled Jason onto the industry watch list. Marvin Sapp's title track to the platinum recording “Thirsty” was composed by Jason. The highly anticipated “Shifting the Atmosphere” project, which was released May 22, 2013, gives insight to its audience with the application of Praise and Worship. Jason has also received a Stellar Award for Praise and Worship CD of the year in 2013. Jason considers one of his greatest accomplishments to be his family, wife Tonya, and children Jaelyn, and Jason Christopher. 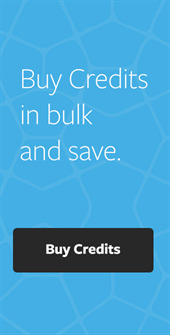 The Answer is the acclaimed new album from chart-topping recording artist Jason Nelson. 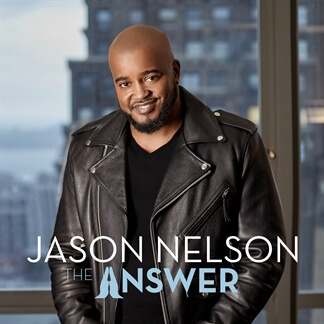 From his opening track performance of the unforgettable Andraé Crouch song, "Jesus Is The Answer," to the closing song, "The Answer," Nelson produces a motivating blueprint to bring messages of hope, strength, and comfort in navigating through life’s unpredictable journey, any pain, or uncertain times. 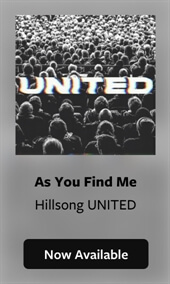 With faith in God’s everlasting love and power to provide constant guidance and protection, the album’s fourteen tracks fuel listeners with the invigorating energy of live worship, in a combination of songs performed live to a packed crowd as well as studio tracks.